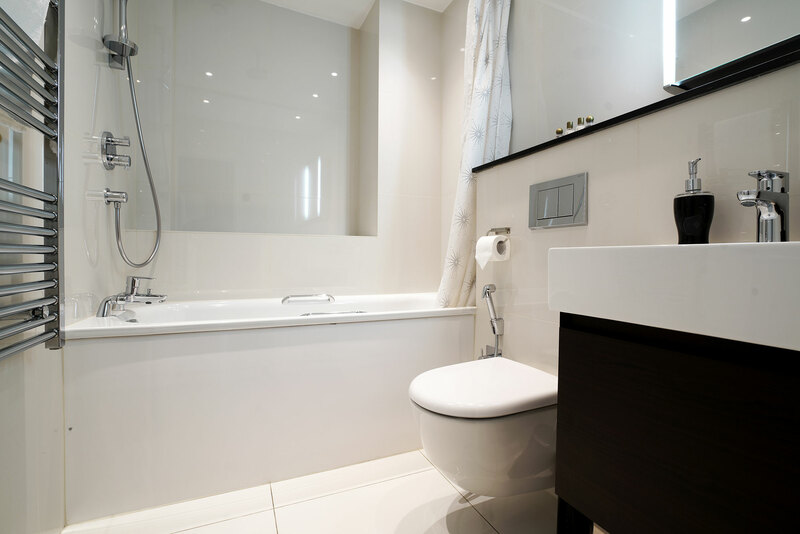 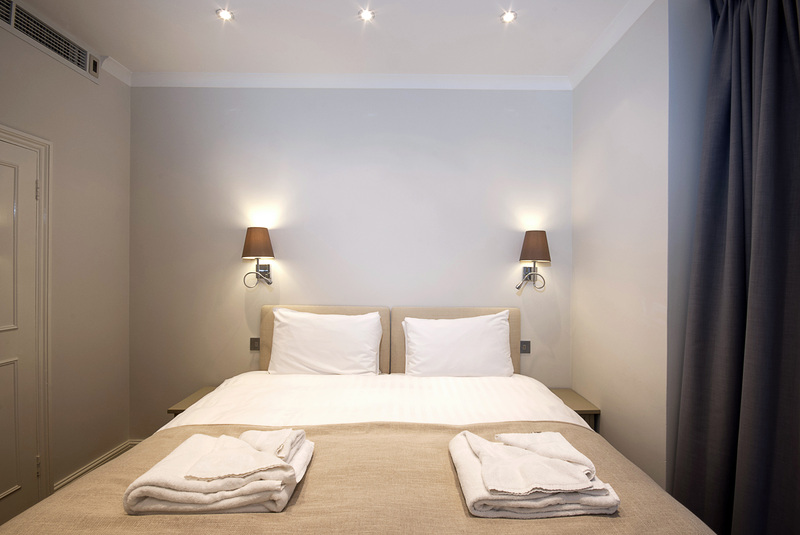 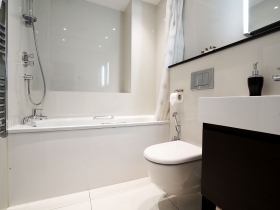 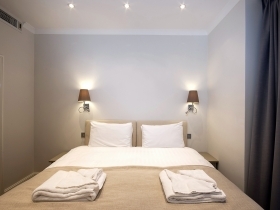 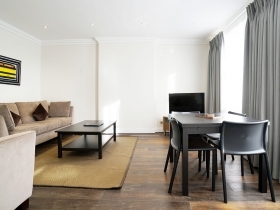 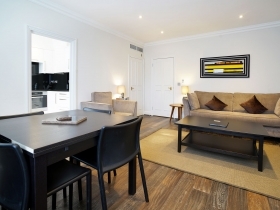 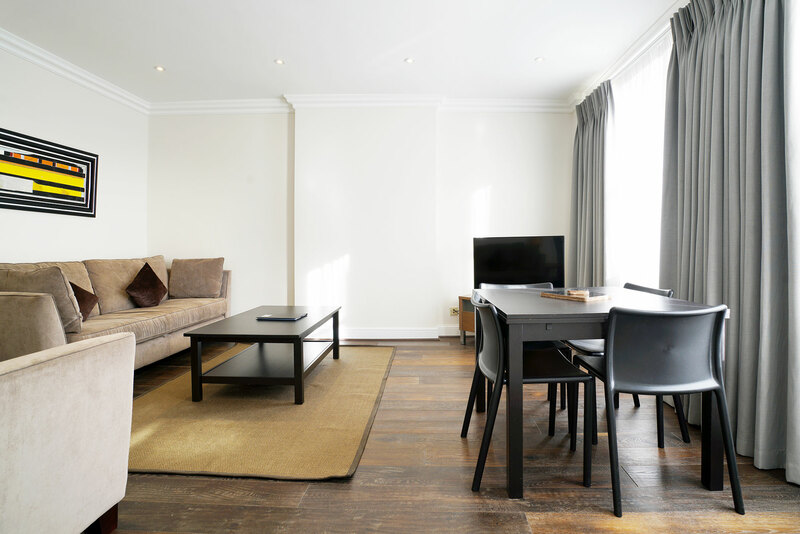 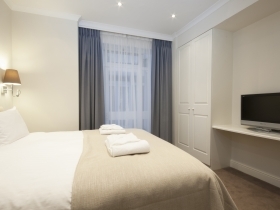 One Bed­room apart­ments located on the Lower Ground (2) and Upper Floors (3). 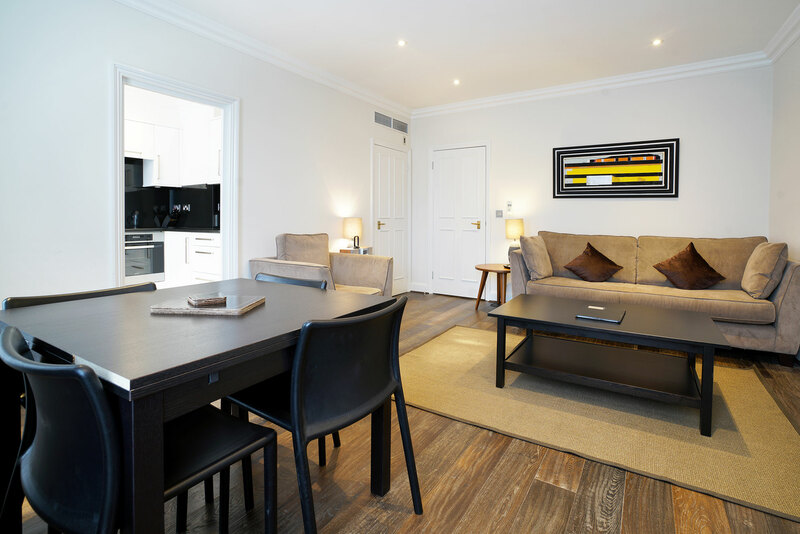 One Bed­room apart­ments fea­ture a spa­cious Living/Dining area with pre­mium audio-visual sys­tem , TV/DVD with satel­lite, cable and Free­view chan­nels. 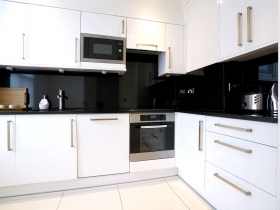 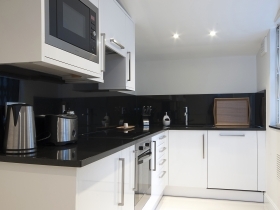 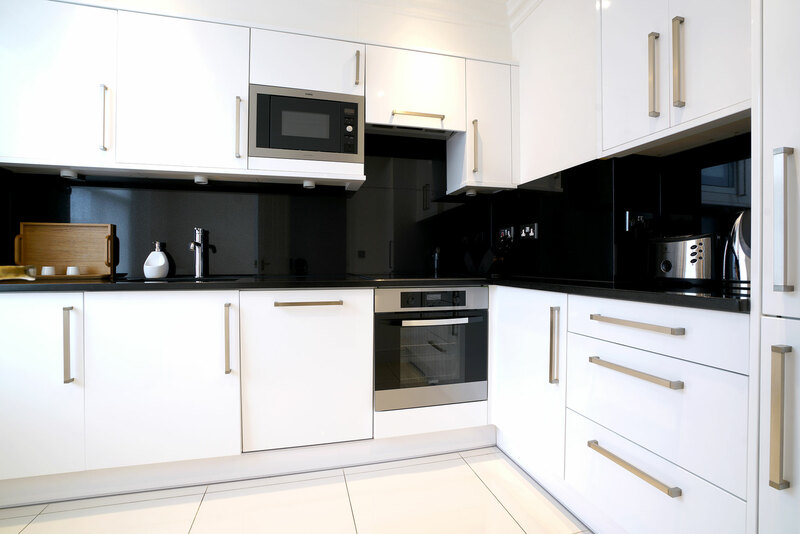 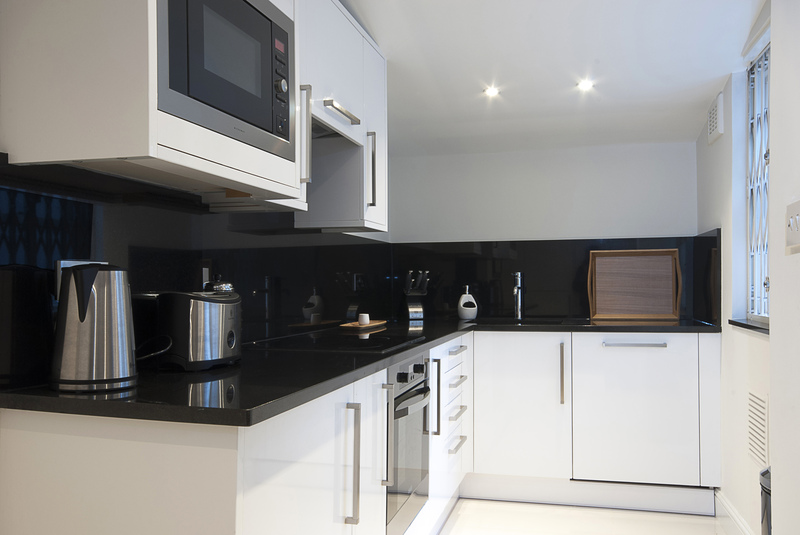 The fully-equipped Kitchen is equipped with mod­ern appli­ances includ­ing a wash­ing machine/dryer. 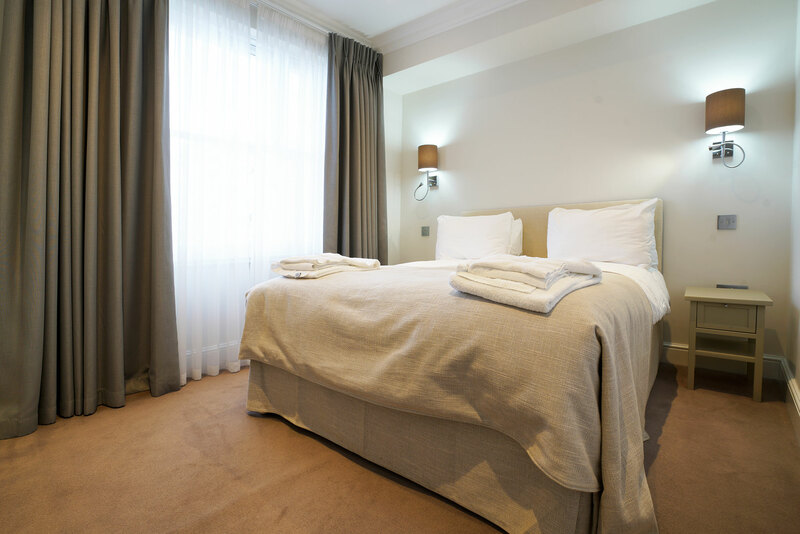 The gen­er­ous sized Bed­room includes a Queen-size bed and wardrobe for stor­age and the Bath­room is fit­ted with bath and power shower. 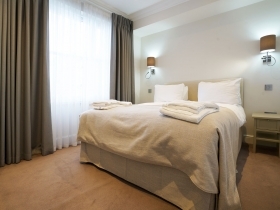 Please note:Apartments located on the Lower Ground Floor are fit­ted with King-size beds.